MostFit Founder and Owner, Andrew Gavigan, along with Personal Trainer and MostFit Cofounder, Erin Fukuda will be holding their fun and heartfelt Pushups for Puppies Workout Event for the fifth consecutive year on Sunday, November 13, 2016. 100-percent of the proceeds go to S.T.A.R.T. Shelter Transport Animal Rescue Team. eNewsChannels NEWS: LOS ANGELES, Calif. — MostFit Founder and Owner, Andrew Gavigan, along with Personal Trainer and MostFit Cofounder, Erin Fukuda will be holding their fun and heartfelt Pushups for Puppies Workout Event for the fifth consecutive year on Sunday, November 13, 2016. 100-percent of the proceeds go to S.T.A.R.T. Shelter Transport Animal Rescue Team. Bring a mat or towel and water. $15 suggested donation. Any amount is greatly appreciated. Cash or check. Everyday thousands of pets are killed in Southern and Central California shelters. 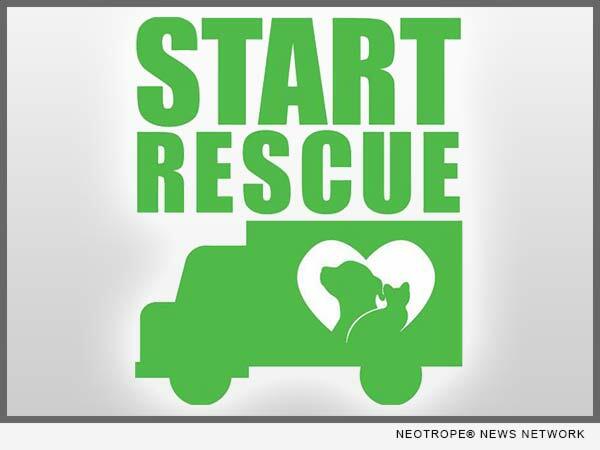 START was formed in order to address the issues of overpopulation by providing transport services (moving animals from high kill shelters to rescue organizations to be re-homed, and spay/neuter services to prevent unwanted births and less intakes at the already overcrowded animal shelters. Learn more: http://startrescue.org/.